What is premarket approval (PMA) and why does it matter? For people outside the medical industry, terms like “PMA” may not have much meaning, but understanding this concept is important for medical professionals and non-specialists alike. Foremost Medical Equipment has been serving the global community with state-of-the-art medical equipment and supplies for more than a decade, and their experts explain why PMA is so important. PMA is a review process administered by the FDA that evaluates “the safety and effectiveness of Class III medical devices.” Class III is the highest category of medical devices, and pertains to equipment that is intricately designed and can directly support or sustain life. 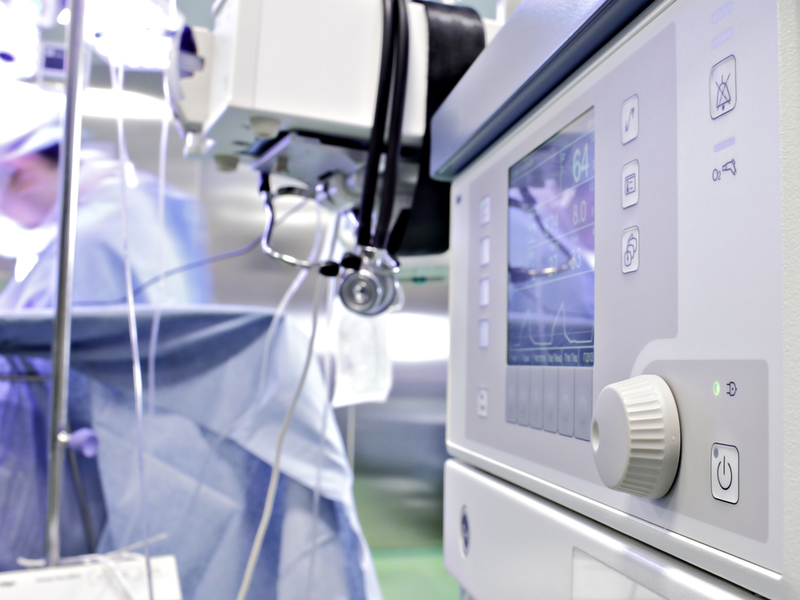 The proper function of Class III medical equipment is quite literally a matter of life and death—any malfunction in this equipment could have a profound impact on a patient’s well-being. This is why the FDA requires any medical supplies or equipment under this classification undergo PMA; the process of PMA helps guarantee that Class III medical equipment is safe and effective before it hits the market. In the PMA process, the FDA has 180 days to review the medical equipment or devices and make their evaluation, although it may take longer. Before making their formal decision, the FDA advisory committee sometimes holds a public meeting to discuss their recommendation. Once the PMA has been approved or denied, the FDA publishes a notice online detailing the data they used in their evaluation along with an opportunity to petition for reconsideration within 30 days. Still have questions about PMA? Call (585) 586-4880 today to speak with a knowledgeable professional at Foremost Medical Equipment, or visit their website for more information. As an international medical supplies distributor, they only offer high-quality and safe PMA products.